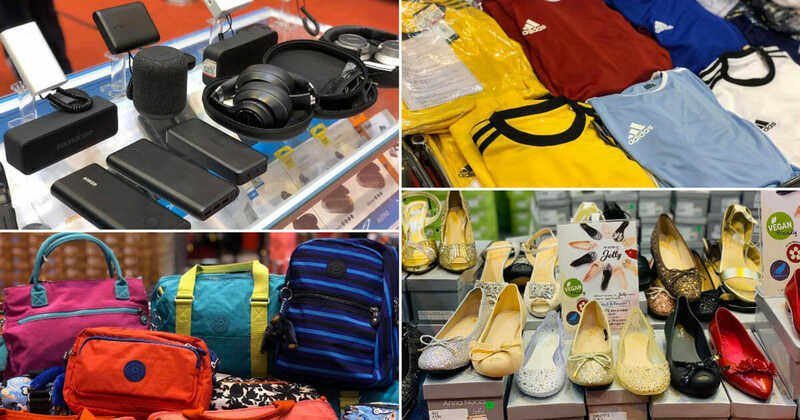 Bargain hunters will know the best time to shop is actually after CNY. 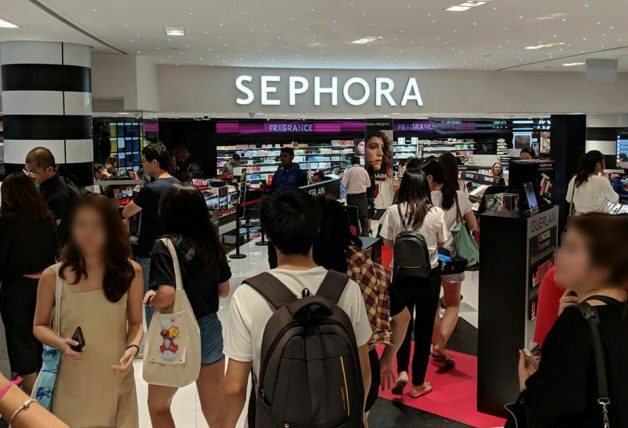 That’s when retailers are clearing out their overstocked items at ridiculous prices. 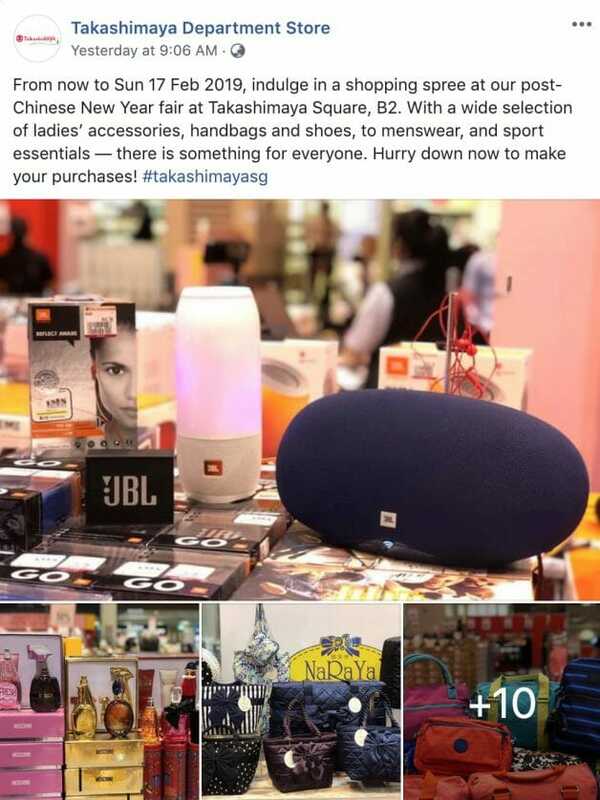 Which is why there’s a Post-CNY Fair happening at Takashimaya Square, B2. Shop from a wide selection of fashion wear for men and women including bags and shoes, sportswear and even tech gadgets and accessories. 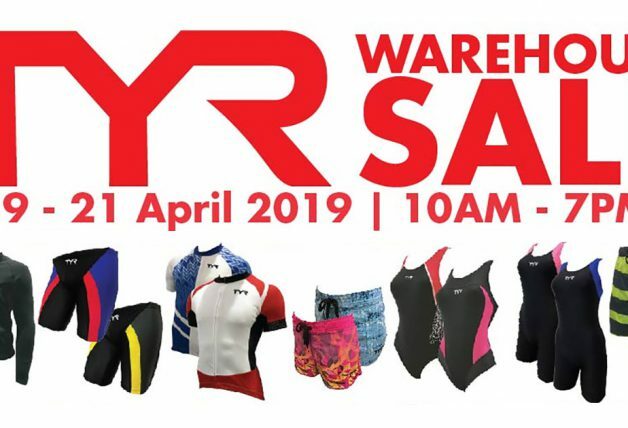 All of them going at discounts as much as 80% off the usual prices. 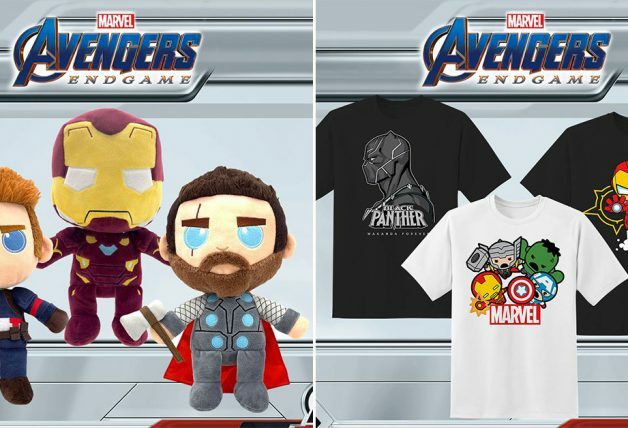 Here’s a quick preview of the items that are on sale now (photos by Takashimaya Department Store). 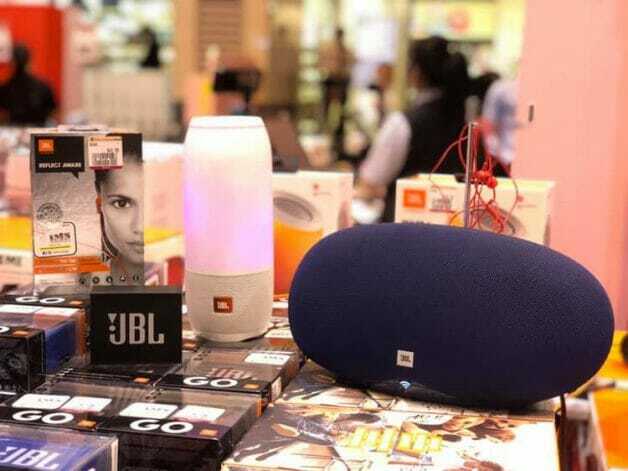 JBL Bluetooth speakers are up for grabs at up to 80% off. Assorted designer’s fragrances such as this Moschino one going at up to 70% off. 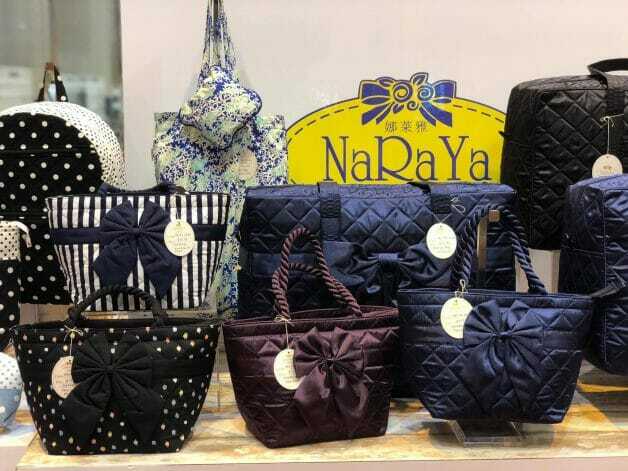 Naraya Bags Polka Dot Series now at just $48. 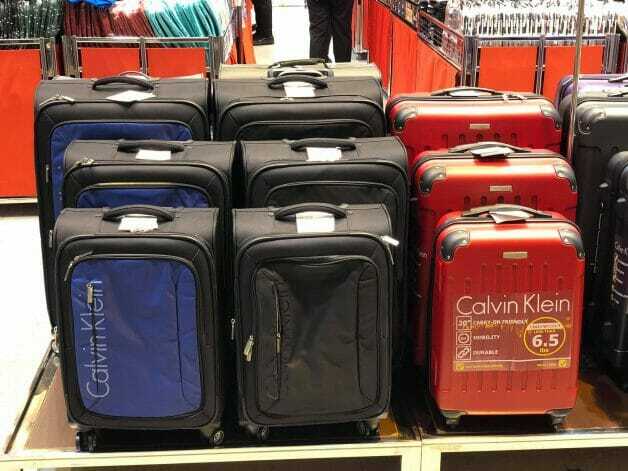 Additionally, purchase 3 bags of different sizes (min. spend $168) to receive a free pouch. 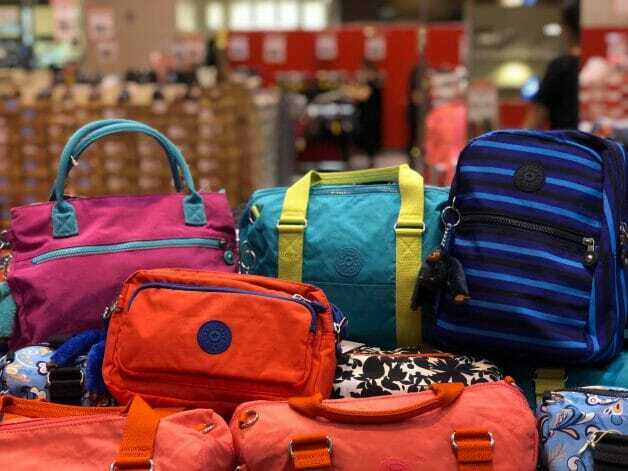 Kipling bags and handbags at up to 60% off. 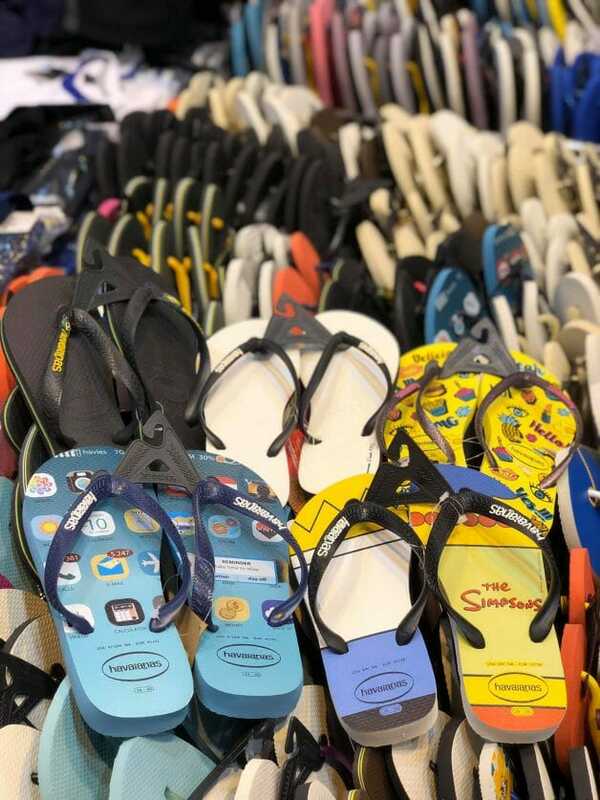 Havaianas slippers now at just $29.90 each, reduced from usual prices between $49.90 to $69.90. 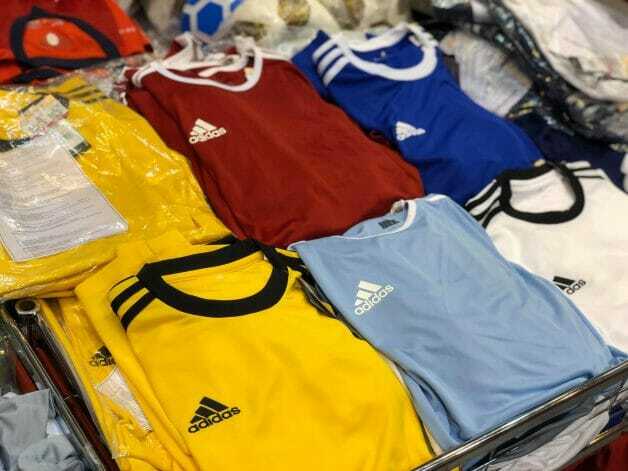 Buy these Adidas training jerseys at $29.90 for one or 2 for $50. 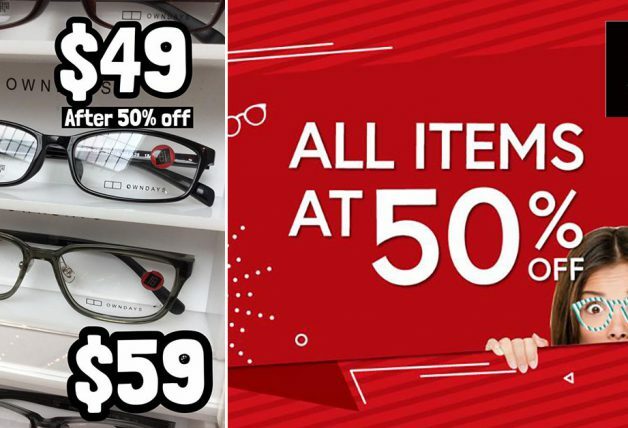 Was $39 each before the discount. 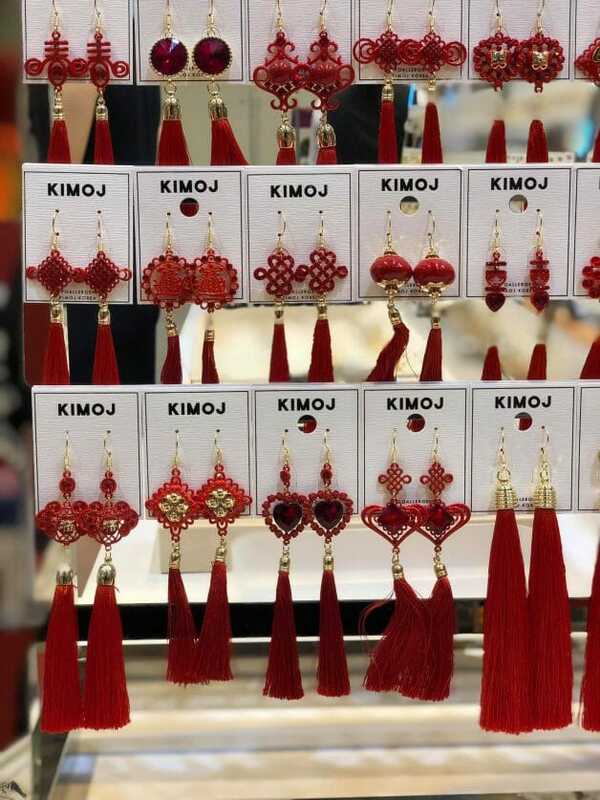 Adorable CNY-themed KIMOJ earrings at $28 for 3 pairs. Usual price at $12 per pair. 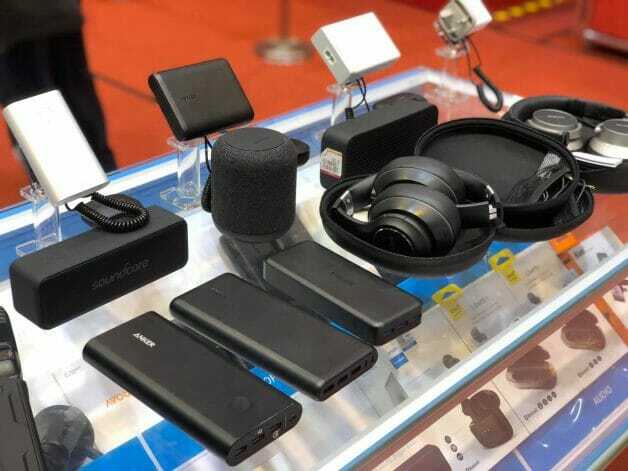 Anker powerbanks and speakers up for grabs at 40% off usual prices. 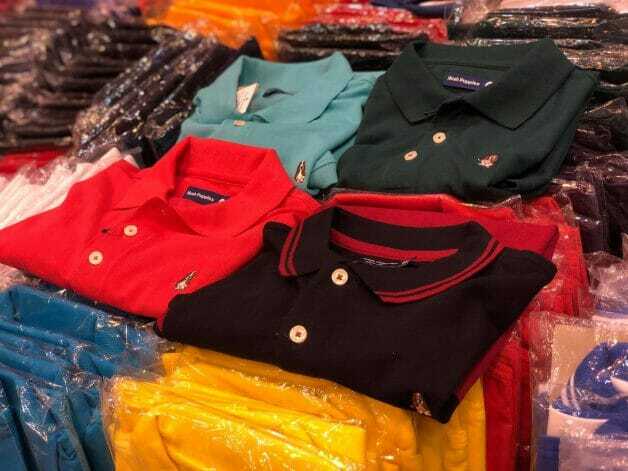 Pick up 2 x Hush Puppies polo tees for $38 now, was selling at $49.90 for one usually. Ladies Bata shoes from $35. 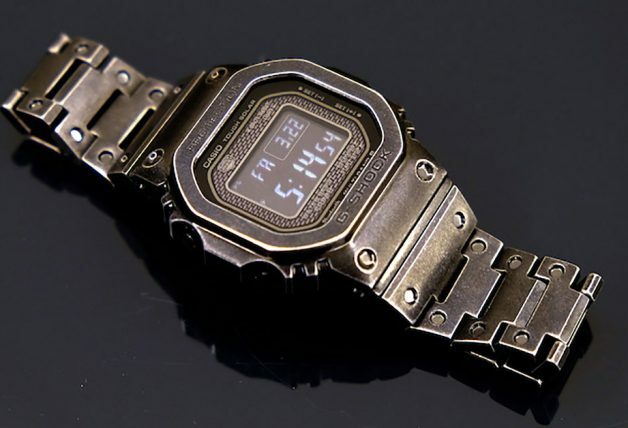 Usual price from $49.95 – $189. Planning for a winter holiday this year? 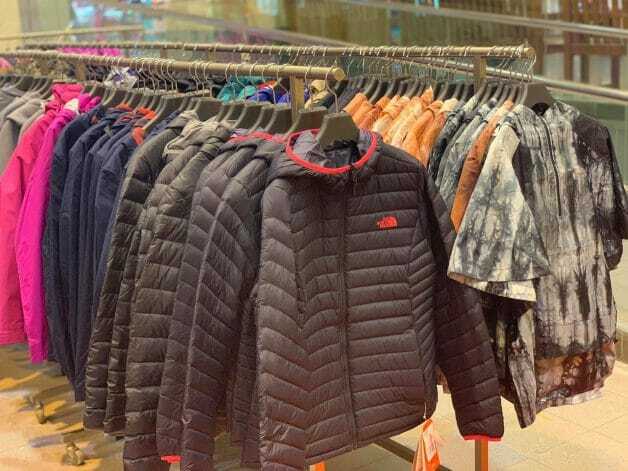 These The North Face jackets for women are now available at up to 60% off.